The Transportation Action Group meet in Walkerton on 14 July 2014. Key updates and discussions were on the Grey County Transportation Study. Tony Yu and Michael Schlesinger of Lough Barnes Consulting Group, Toronto http://www.loughbarnes.ca have begun their work. They have received good quantitative data and are in the midst of completing interviews with service providers, public health staff and politicians. Findings and recommendations with analysis and feasible models will be presented to the Study Steering Committee on August 7th for validation. Members agreed to develop 5 case studies to examine hard-to-reach clients and examine barriers to overcome. Presentations were followed by a discussion on geographic specific groups. Two groups of Grey-Bruce participants looked at required action in our area. The discussion is captured in the following report. 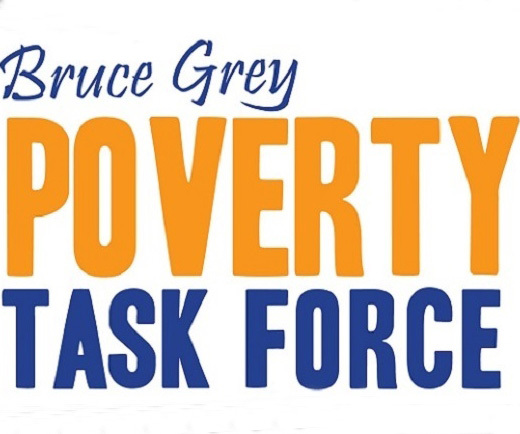 Overall participants felt it was an excellent opportunity for Grey Bruce discussions with an emphasis on partnership and breaking down barriers in order to provide more service. Next steps are to take a full review of our existing resources and determine how we can better service more of the population without increasing budgets. Service providers are of the opinion that we have enough resources in the area but we need to more efficiently use them. We need to multi-load vehicles rather than having 2-3 vehicles passing each other on the same roads.